When a household appliance breaks down, it can cost you more than just money. Appliance problems can throw off your busy schedule and leave you with the stress of having to find a reliable appliance repair technician. Luckily, you have come to the right place! The professionals at Mr. Appliance of Idaho Falls deliver expert services at a time that is most convenient for you and your family. 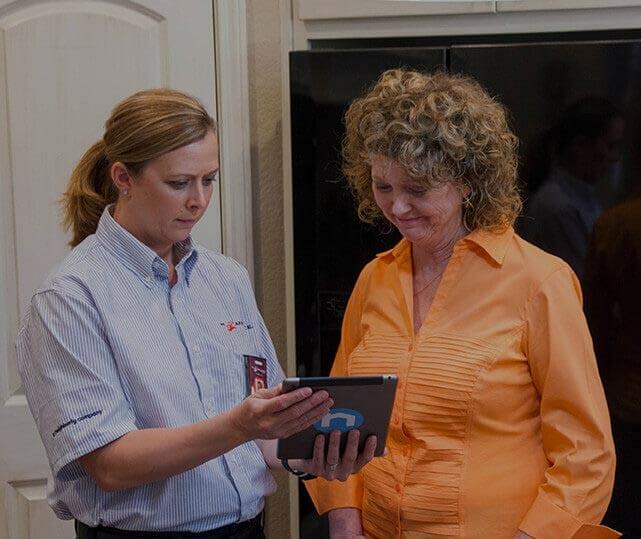 Unlike most appliance repair companies, we work around your schedule. Whether you need our technicians to stop by in the morning or late afternoon, you can count on us to arrive promptly, tools in-hand. We also work on a flat rate, which means that you pay by the job – not by the hour. Even if the service takes longer than expected, you will never receive a bill for surprise overtime charges. At Mr. Appliance of Idaho Falls, we are committed to 100% customer satisfaction. It is for this reason that we back all of our replacement parts and repair services with a one-year guarantee. If the same part in the same appliance breaks down within a year of installation, we will replace it for free! If you schedule your next appliance repair with Mr. Appliance of Idaho Falls, we are confident that you will be a customer for life. Call 208.262.3926 today!